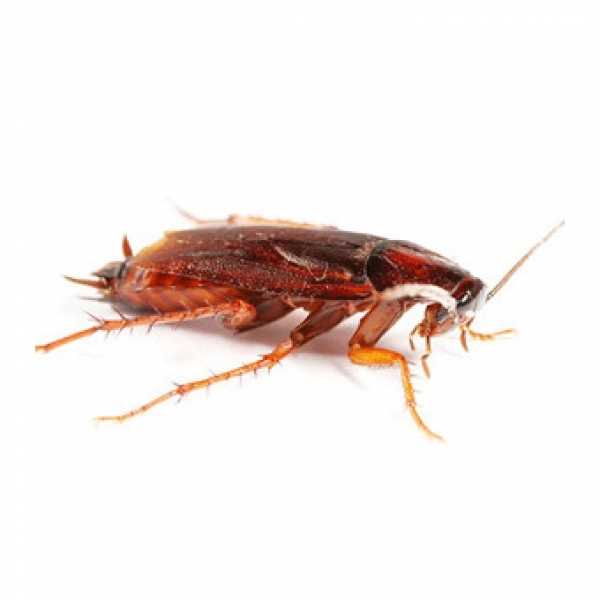 Local Pest provides fast, effective and environmentally responsible insect & bug control solutions. Most ants in Vancouver are either pavement, pharoah or carpenter ants. 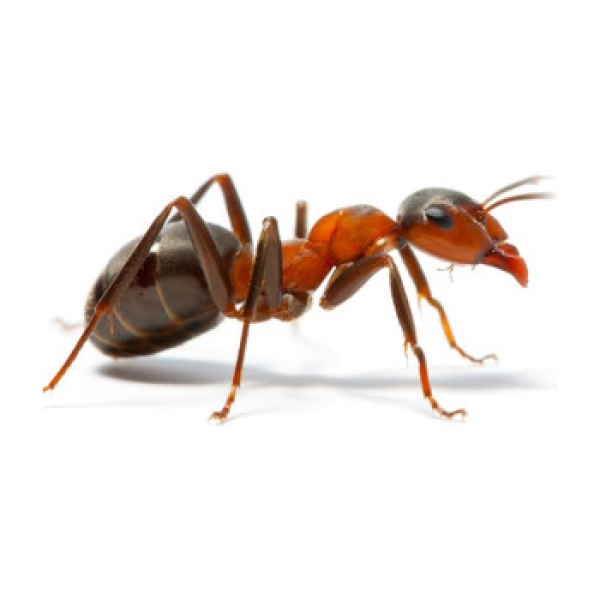 They size from a few millimeters (pavement ants) to about 3/8″ to 1″ (carpenter ants). 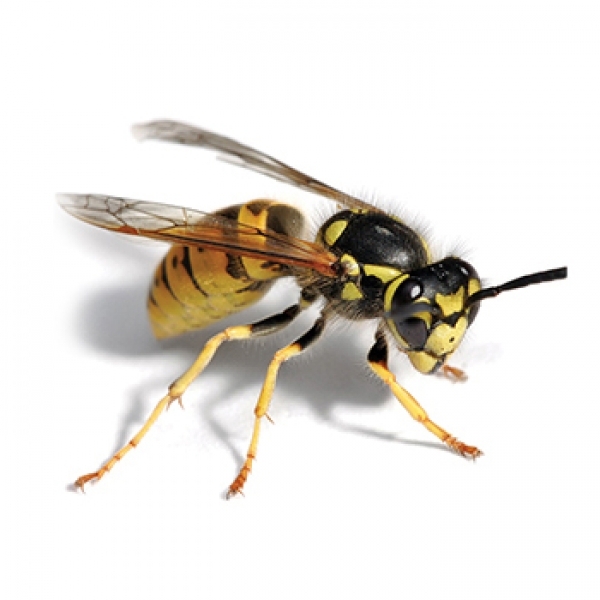 A wasp is a predatory flying stinging insect of the order Hymenoptera and suborder Apocrita that is neither a bee nor an ant. 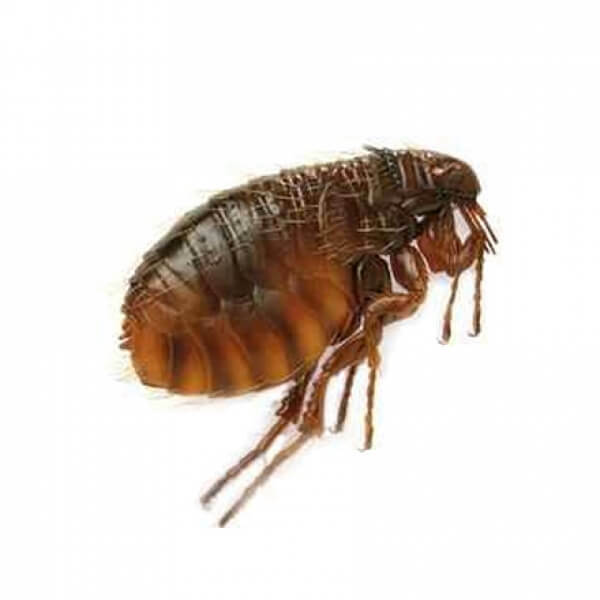 Fleas are parasites, feeding directly on man or other warm blooded animals. Usually you or your pet serves as these “hosts”. 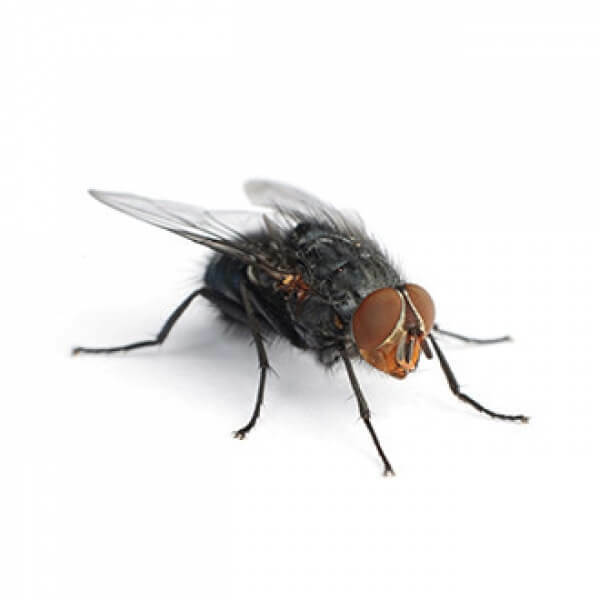 A flea can jump 7-8 inches vertically and 14-16 inches horizontally. 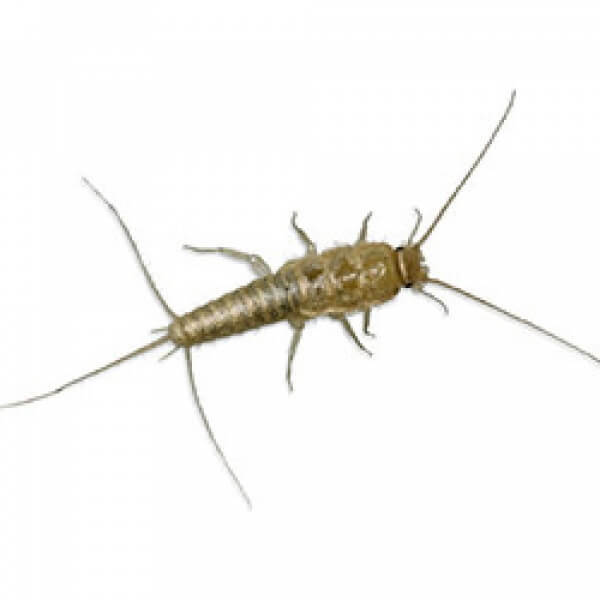 The common silverfish is a shiny, silver or pearl grey wingless insect. They typically grow to be about ½ an inch long to ¾ of an inch long, they are covered in shiny silver scales that give the body a metallic sheen. 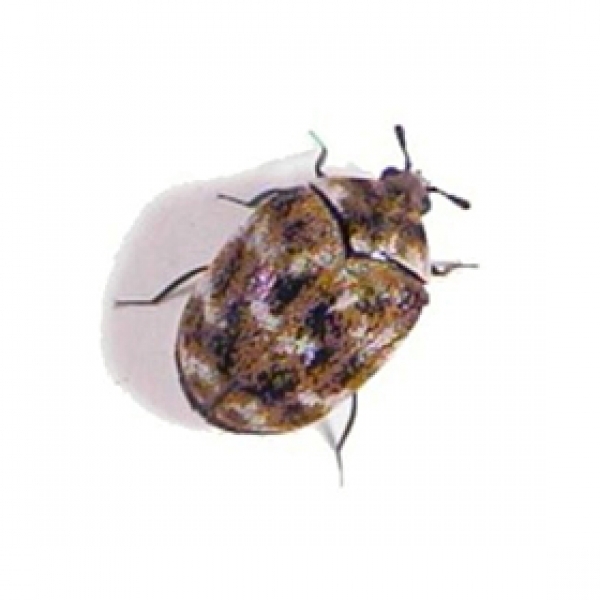 Adult carpet beetles are small, oval, black, and approximately 1/8-inch long. The adult beetles feed on pollen. Cockroaches are insects of the order Blattaria. This name derives from the Latin word for “cockroach”, Barata. 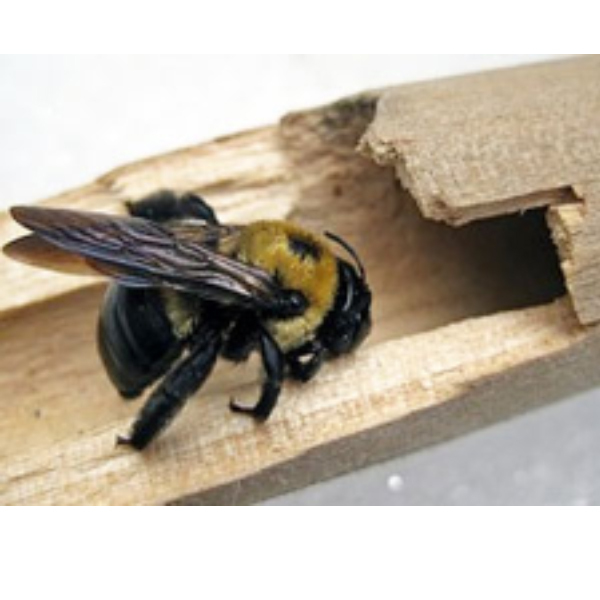 Carpenter bees are a species in the genus Xylocopa of the subfamily Xylocopinae .